The solution is very simple. You don’t need to use any special software to create a rounded Gravatar image. Well, you can but other images will be not rounded (think about the comment section). In order to round all Gravatar images you need to add a few lines of CSS code to your stylesheet and it will do the trick for you. 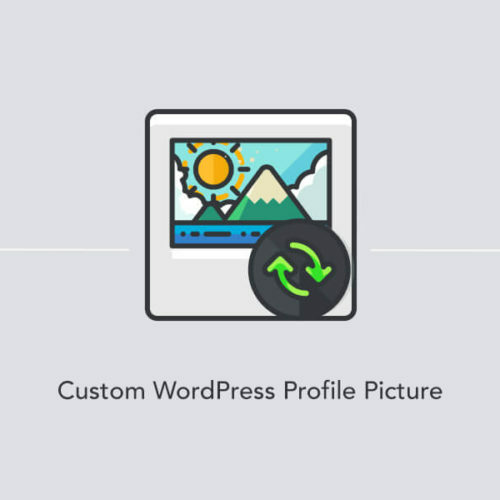 Today, we will show you how to make your WordPress Gravatar images rounded. By default, WordPress shows your recent blog posts on a main home page. But you’ve probably seen a lot of WordPress sites that are using a custom home page instead of a regular blog page. 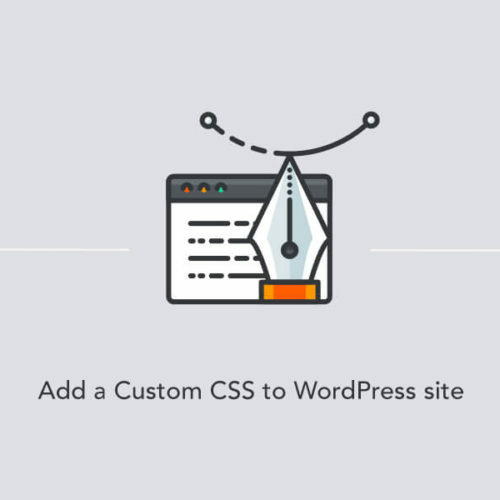 In this post, we’ll show you how to set a custom front page.